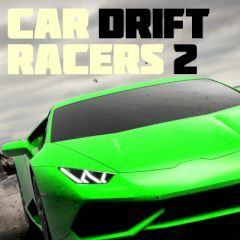 Select a cool car and race with other skilled drivers. Get to the finish line first! This is another version of simple, but challenging game. Drive a car and see if you are ready to become a real champion!